Hazelwood, Pa – March 27, 2019 – Senate Democratic Leader Jay Costa, Jr. announced $10 million in state funding for Hazelwood. 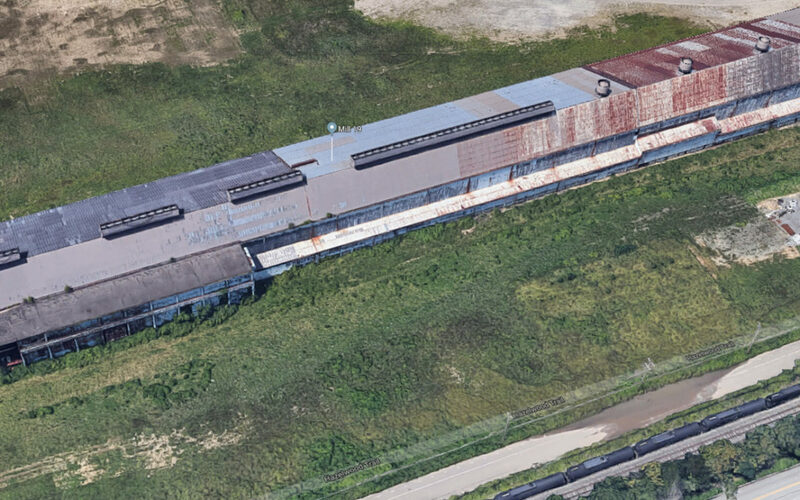 The funding will be distributed to the RIDC of Southwestern Pennsylvania as a $4 million grant and a $6 million loan to be used at Mill 19 Phase C. Funds will be used to develop a three-story building on the site, part of a project to redevelop a 12.6 acre former steel mill in Hazelwood Green. The building will include a garage, lab and workshop space. The possible tenant for the facility is a high-tech company that does research and development in the vehicle space. Funding for this project comes from the Business In Our Sites (BOS) Grants and Loans program through the State Department of Community and Economic Development. BOS grants are intended to empower communities to attract growing and expanding businesses by helping build an inventory of ready sites. These sites must be previously utilized property or undeveloped property that is planned and zoned for development. For more information on this funding project and other grant opportunities, visit dced.pa.gov.